Diamond™ White is a super high quality line of slides that compares to German & Swiss made slides…but at substantial savings. 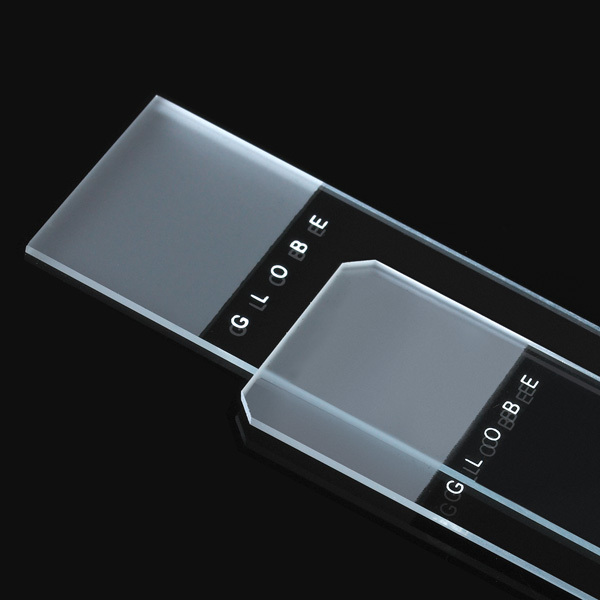 Our slides are produced from water white glass sheets and are so clear… you will see the sample not the slide. 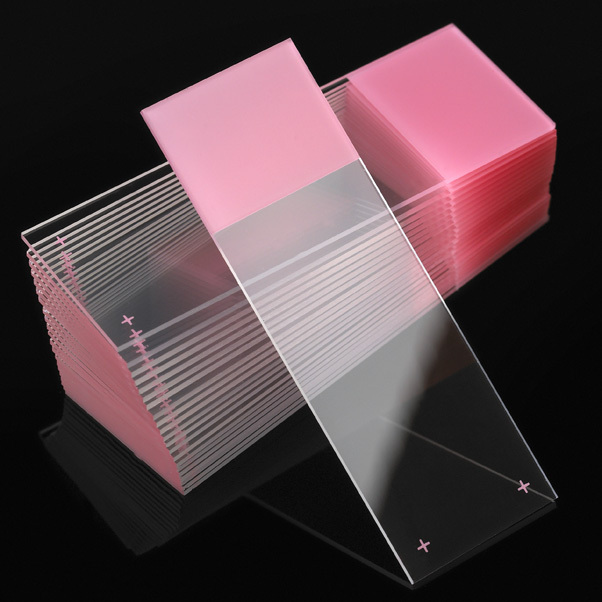 Diamond™ White Glass microscope slides are ideal for all routine applications, automated instruments, long-term storage, fluorescence studies and where accuracy and the highest optical quality are of paramount importance. 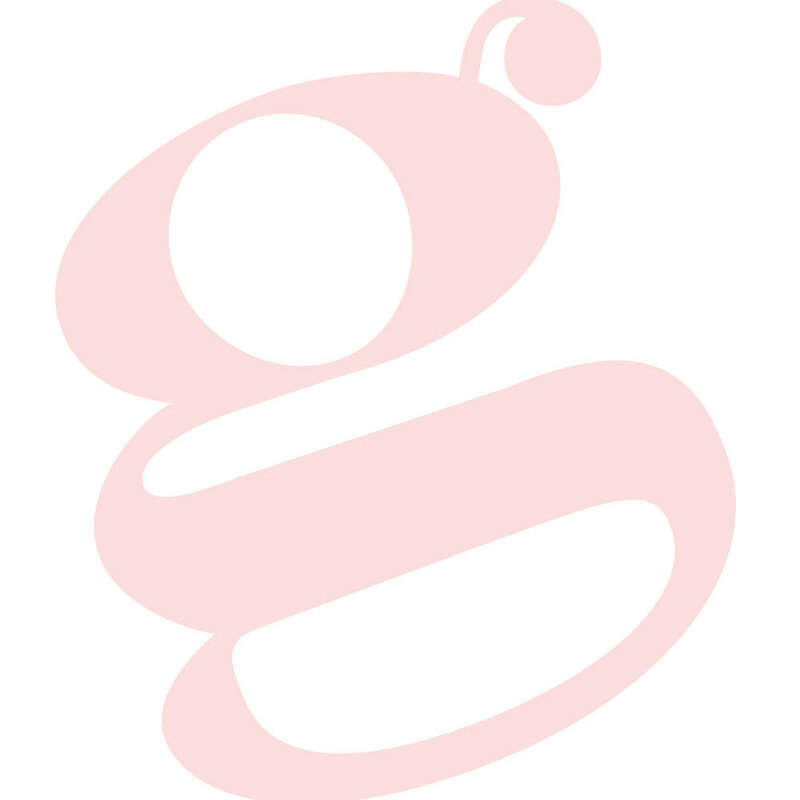 The glass is specially formulated for minimal oxidation, which ensures sample integrity during long-term storage. Increased hardness and molecular stability of the slide surface provides more accurate experimental results and diagnoses. Available in plain, frosted, color coded, charged and instrument specific versions. 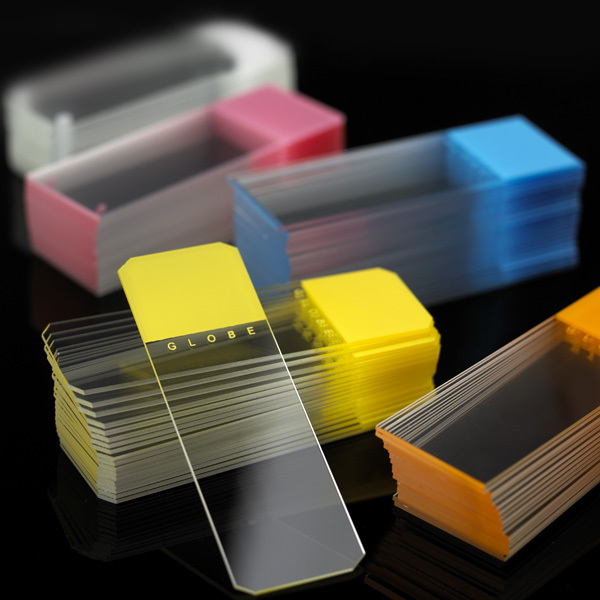 All slides are double cellophane packaged to protect against moisture and foreign particles.